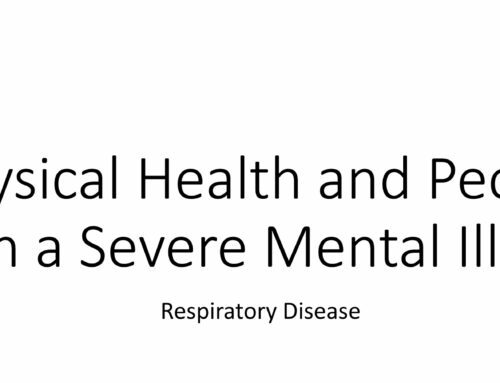 This is a fact sheet about the diagnosis and management of respiratory disease in people with a severe mental illness designed for a global family doctor audience. 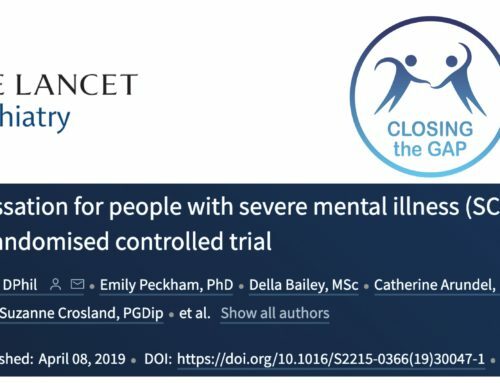 It is developed by WONCA (World Association of Family Doctors) and is one of nine documents on the physical health of people with a severe mental illness. This fact sheet is linked to a teaching tool that describes a case study in respiratory disease.